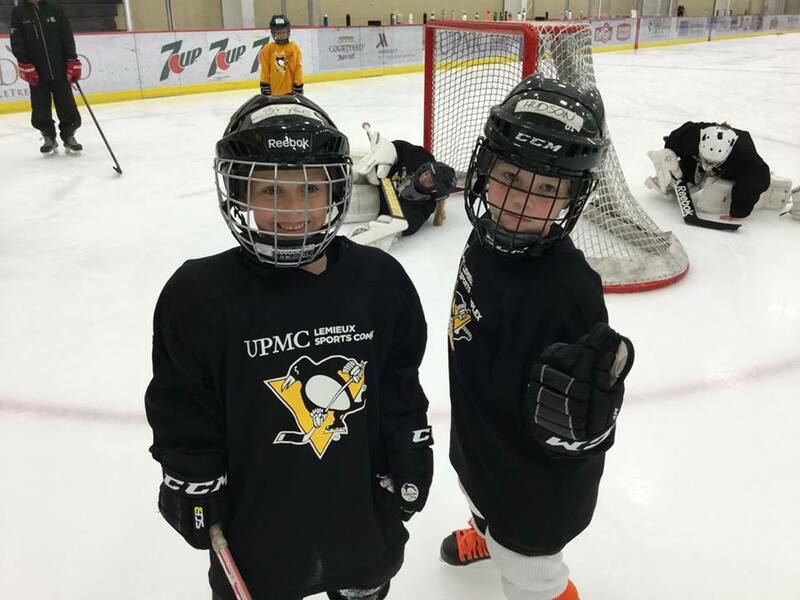 Hockey has brought smiles to thousands of young kids in the Pittsburgh area. The Penguins Foundation strives to extend the sport’s reach through our Playing programs. These programs are designed to bring hockey into schools and communities who may not have the resources to enjoy the game. We strongly believe that introducing kids to the world of hockey will encourage an active and healthy lifestyle. Giving everyone a team to root for brings people together while kids get to enjoy the game on and off the ice. Understanding the game of hockey at a young age helps kids develop important skills that will help them later in life. Get involved and go play! For more information about playing hockey, click below to find out about our youth programs! 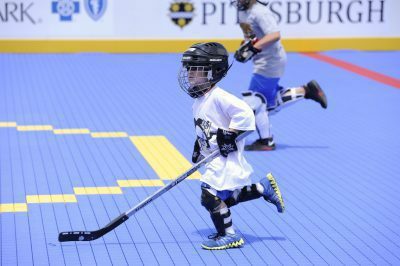 Through Project Power Play in partnership with Highmark, the Penguins Foundation has built 12 dek hockey rinks in the Pittsburgh region. 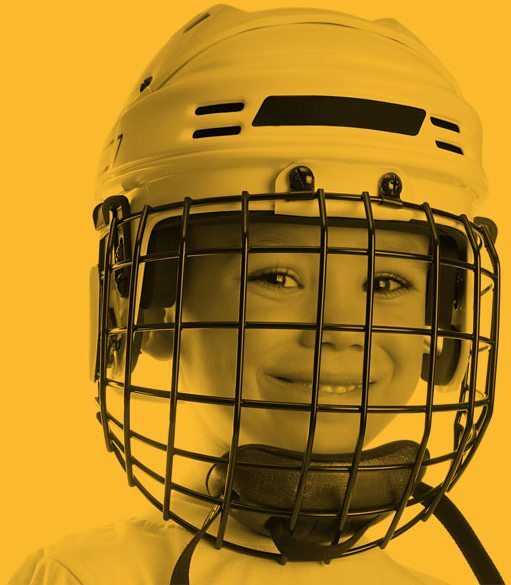 Participate in youth hockey programs supported by the Pittsburgh Penguins; including, Sidney Crosby's Learn to Play Program and the YMCA Jr. Penguins Program.